The third-place decider match at today's StarSeries i-League Season 4 finals went a little long. A simple best-of-three, Team Liquid and FaZe had a meeting on Inferno that went well past regulation and into multiple overtimes, almost to the length of two regular matches. After tying 15-15 in regular rounds, overtime began. 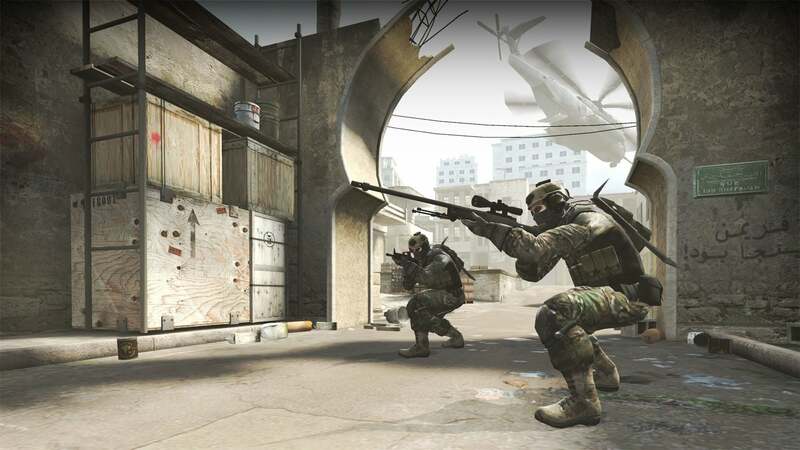 Overtime in Counter-Strike: Global Offensive is fairly straightforward: each team gets three rounds on either side. Winning a majority of the rounds nets your team the win, but a tie sends it into another three-and-three round set of overtime. Once overtime started, it was two brick walls slamming against each other. Neither faltered, neither could dent the other. It looked close when Liquid's Nicholas "nitr0" Cannella was defusing the bomb for a map-ending win in OT3, but FaZe's Håvard "rain" Nygaard refused to let it end. Where a normal map of Counter-Strike might take 40 to 60 minutes, this single engagement on Inferno was stretching out to two hours. In fact, by OT 4, the round count was getting close to regulation counts. These two teams had essentially played almost two full maps of Inferno. Right when it looked close for FaZe to seal the deal, Liquid took the chance to be the spoiler, holding off a three-man assault by himself to keep the OT alive. By the time FaZe actually won, at 28-26 in OT 4, you could see the exhaustion on every player's face. The crowd sighed. The commentators could breathe. Oh, I should be clear - this was the second map of a best-of-three, so there was one more to go on Mirage after this. Luckily for all involved, Liquid won with a quick 16-4 on Mirage and put an end to it all. It's impressive to see teams go to such great lengths for the game, but I think these boys have earned a break from their keyboards for a while.